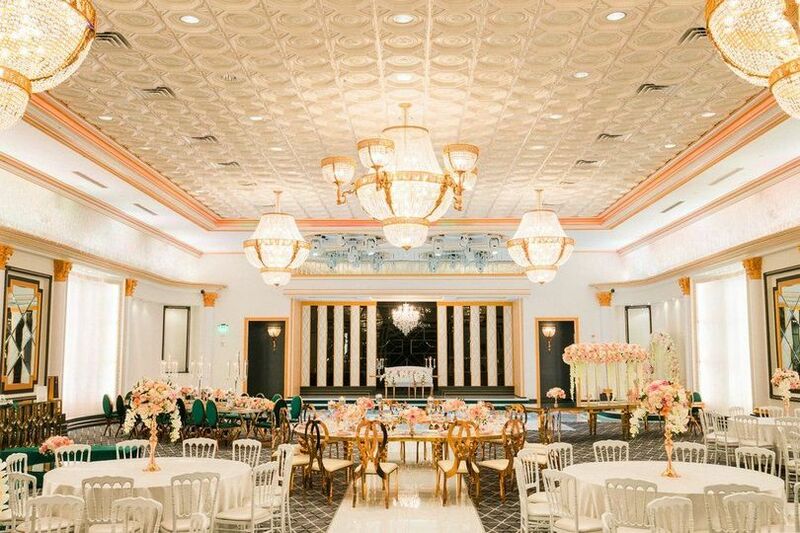 Imperial Palace Banquet Hall is a luxury wedding ceremony and reception venue located in Pasadena, California that specializes in creating unforgettable wedding celebrations. 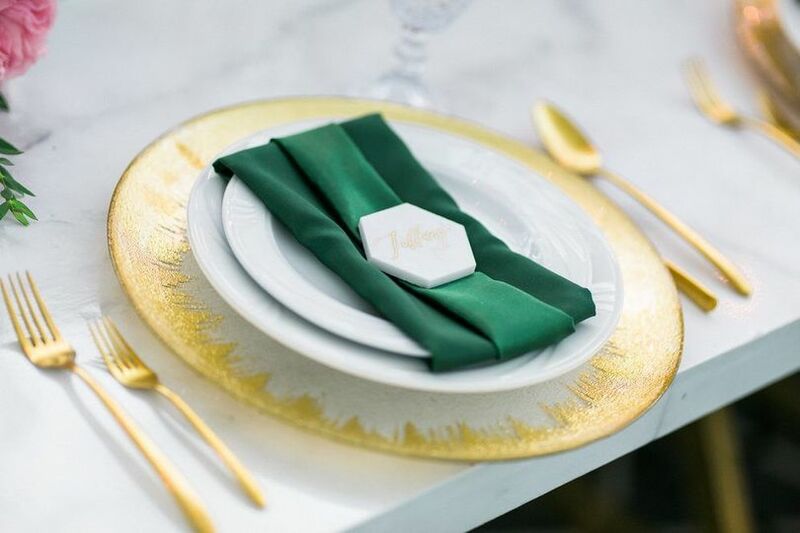 Here, you will find that their elegantly decorated venue, internationally inspired cuisine and unparalleled service will leave you and your guests feeling like royalty. 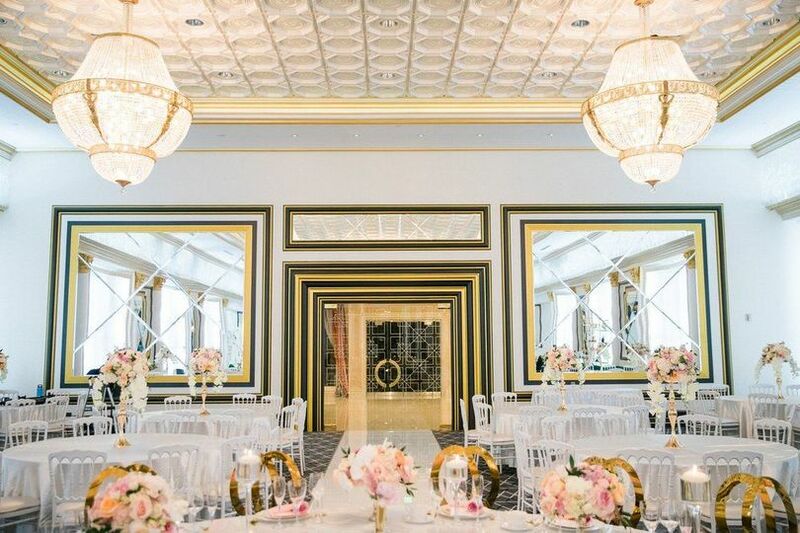 For over two decades the Imperial Palace Banquet Hall has been known as one of the most elite wedding venues in the Los Angeles area. 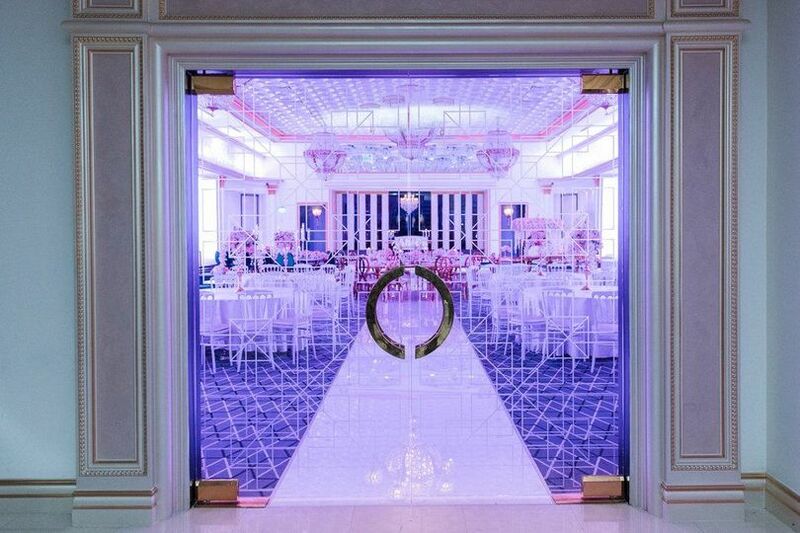 The staff at Imperial Palace Banquet Hall knows how to give each and every couple that walks through their doors the royal treatment. 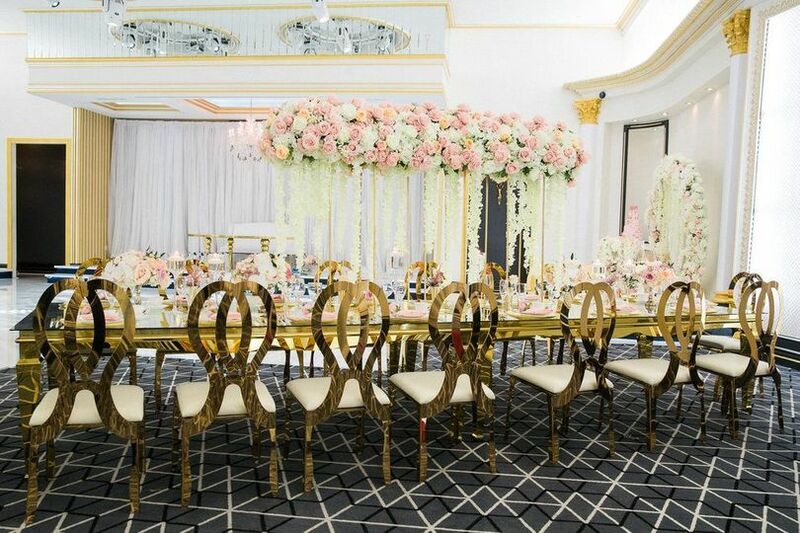 The opulent surroundings of this venue create a dreamlike setting that is perfect for romantic celebrations. 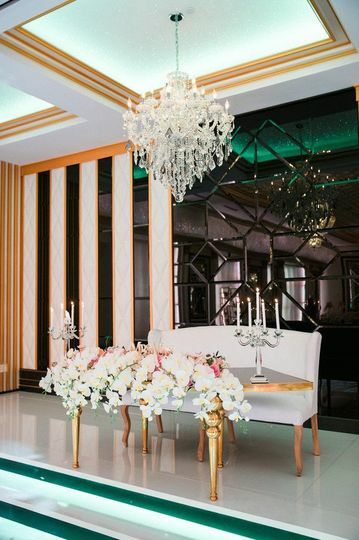 The venue's spacious ballroom boasts Crystal-draped walls, glass doors and crystal chandeliers. 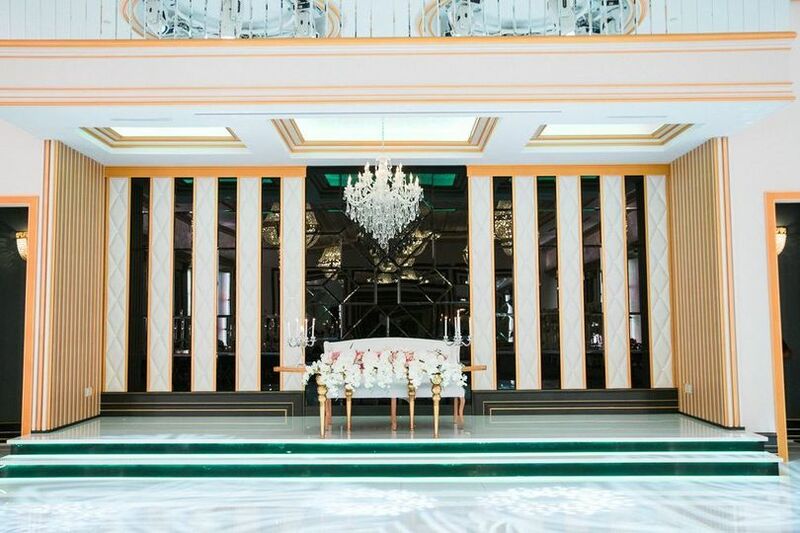 Couples may host up to 400 guests at the venue. At Imperial Palace Banquet Hall you will be treated to authentic ethnic cuisine that is customized to your exact taste. Their world-class catering service will work with you to create a sumptuous menu that will leave everyone full and satisfied. 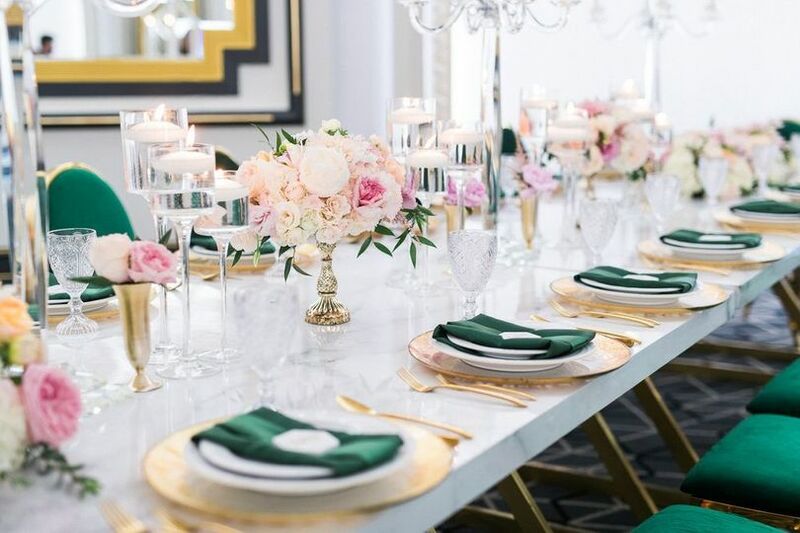 Whether you are in the mood for Chinese, Mexican, traditional American or any other type of cuisine, their in-house catering team will create culturally inspired dishes that you and your guests will remember for a lifetime. We had our wedding @ Imperial Palace on April 14, we had an amazing experience. The hall is beautiful, the food is delicious, the costumer service was great. We were always asked if there was anything that would make things easier and more memorable just to let them know. Arman is the MAN we enjoyed his service. The light show is the frosting on the cake. We held our reception at this banquet hall and it was beautiful. The place has really good food and gave us wonderful service. I highly recommend them.